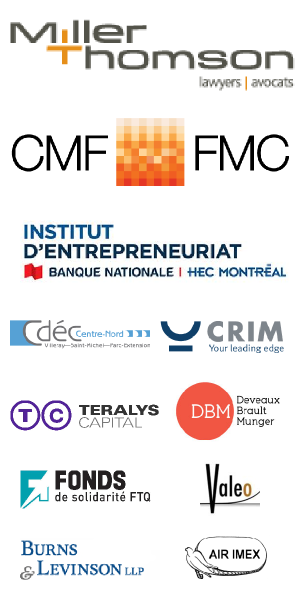 Come join the Montreal investment and startup community January 16, 2013. Apply to the 7th edition of Montreal Challenge! Capital Innovation. Copyright © 2011 Cosmo Themes. All rights reserved.